We are proud to be involved in some award winning work. 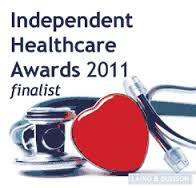 Finalists in the patient dignity section for our work introducing one-page profiles in hospitals. 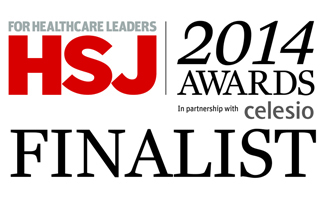 Finalists in the patient compassion section for our work introducing one-page profiles to hospitals and care homes. Finalists in the Skills for Care Accolades 2012 for our work on personalisation in partnership with Dimensions UK. 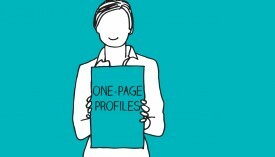 Finalists for our work on personalisation and our book Making It Personal for Everyone with Dimensions UK. Awarded for our work with Centerpoint Facilitation to better people’s lives in the northwest region of Alberta, Canada. We were pleased to celebrate our 25 years of delivering person-centred planning to the NW region by accepting this award. 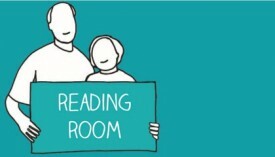 Think About Your Life was shortlisted for the Managing Long Term Conditions award. We essentially came in second with a “Highly Commended” for our work. Winners of Personalisation award for our book, ‘Making it Personal’ with Dimensions UK. 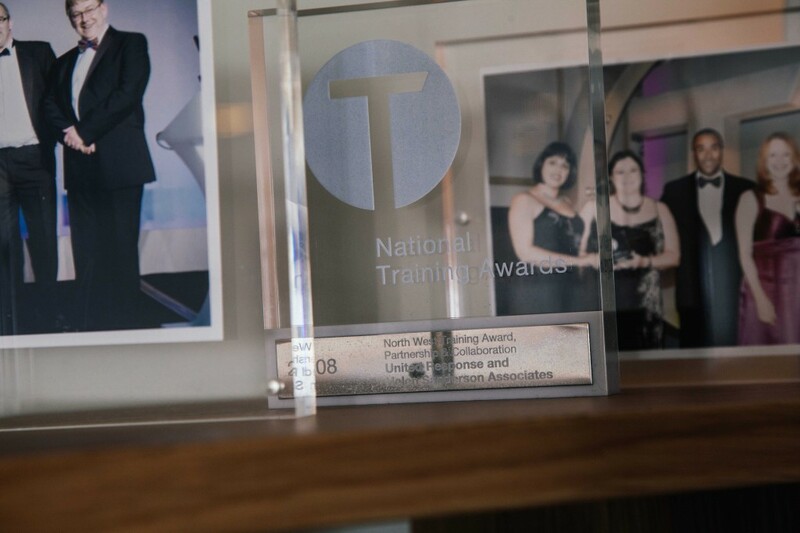 HSA with United Response were National Training Award Winners. Our award recognises the positive changes made to the lives of individuals and staff through the Good 2 Great Programme.